Altaro VM Backup - Standard Edition including 1 year of SMA [SAMESE] : Datastor, Datastor Australia is a value-added distributor of IT products specializing in Data Storage, Data Protection, Business Continuity and Virtualization. Altaro VM Backup is intuitive, feature-rich and you get outstanding support as part of the package. With Altaro VM Backup, you can install and run your first virtual machine (VM) backup in less than 15 minutes. 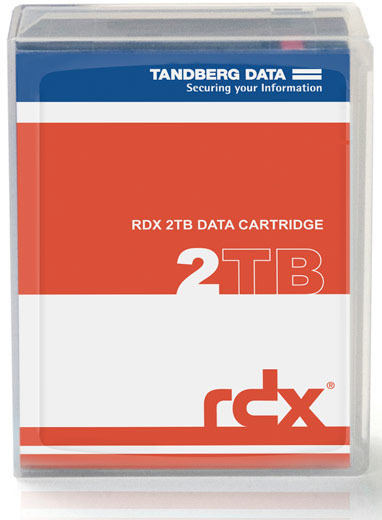 Get up and running quickly, without the need for complex configurations or software dependencies. Youâ€™ll be backing up and protecting your VMs in no time. Central management â€“ a single pane of glass to manage all backups from your Hyper-V and VMware hosts. 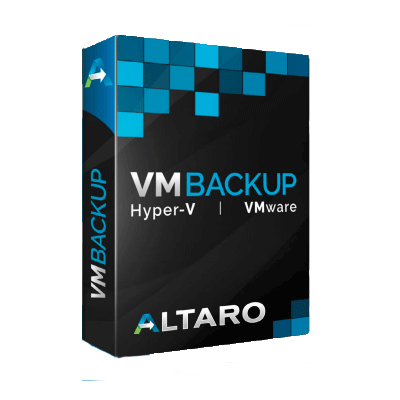 Altaro VM Backup is designed for ease of use but packs powerful tools and great performance at unbeatable value. Youâ€™ll be able to create and execute a rock solid backup strategy without hassle or headaches and without the bloated price tag. Unbeatable value â€“ Avoid bloated prices! We charge per host, not per socket, CPU or VM. Free for 2 VMs per host â€“ Fundamental protection, for free, forever. No matter how good a solution is, every environment is unique and unexpected issues do happen. If something goes wrong, you need to be able to rely on fast, knowledgeable and effective support. Altaroâ€™s Support team are experts on Hyper-V and VMware and go the extra mile for you. Outstanding Support is available as part of the package. No hidden costs. Get solutions quickly, from an actual person rather than receiving a canned response.